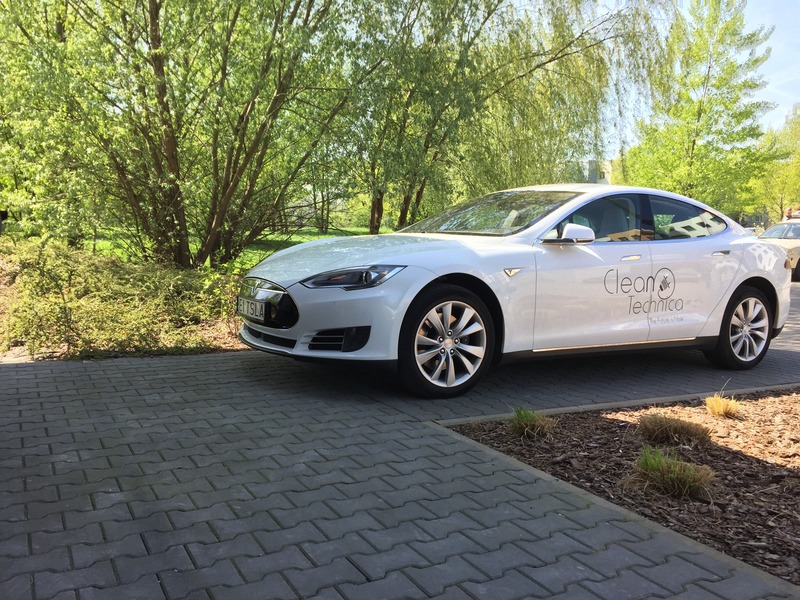 The top 20 CleanTechnica stories of the past week included all kinds of Tesla fun, but not only. 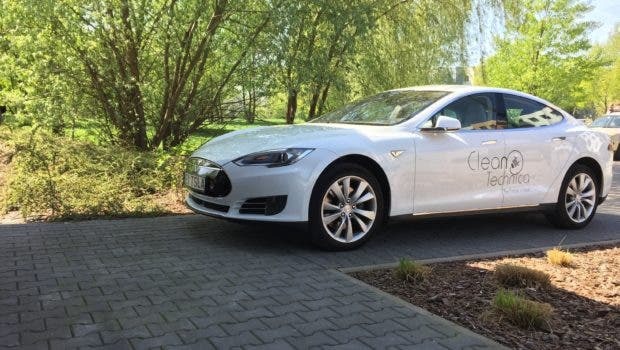 Read on and click through in case you missed a hot Tesla story and to enjoy the non-Tesla cleantech fun. Bonus article (since it is most certainly going to break into the top 20 in the coming hours): Tesla Model 3 Medium Range: What Does It Mean?